Are you tired of holding your child in awkward positions over the toilet or sink? 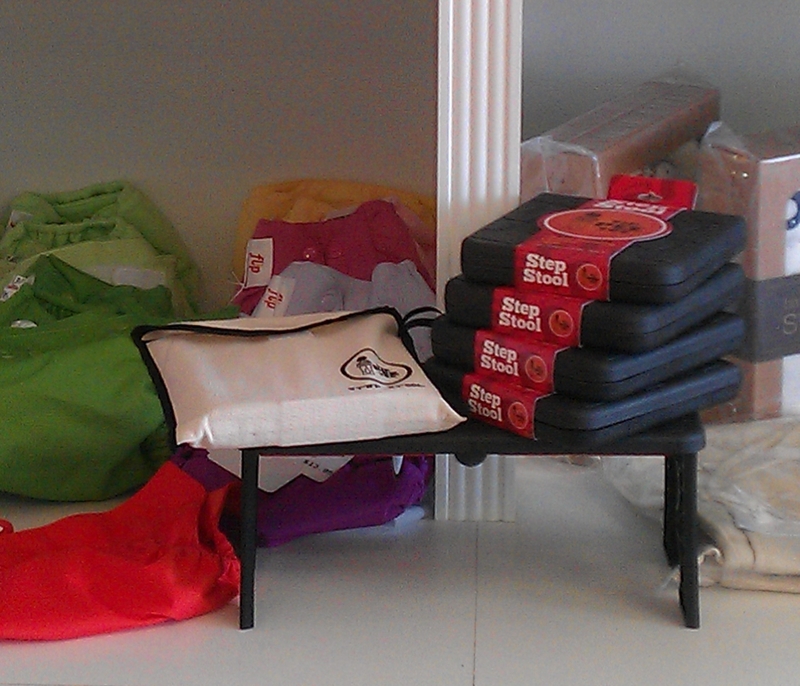 Do you wish you had your child's step stool in your purse instead of in your bathroom at home? Then, start enjoying the benefits of a portable, folding step stool for your child by purchasing a Tip Pee Toe™ at one of the retailers listed below. Make potty training your baby a little easier and convenient by purchasing your child a portable stepping stool today. 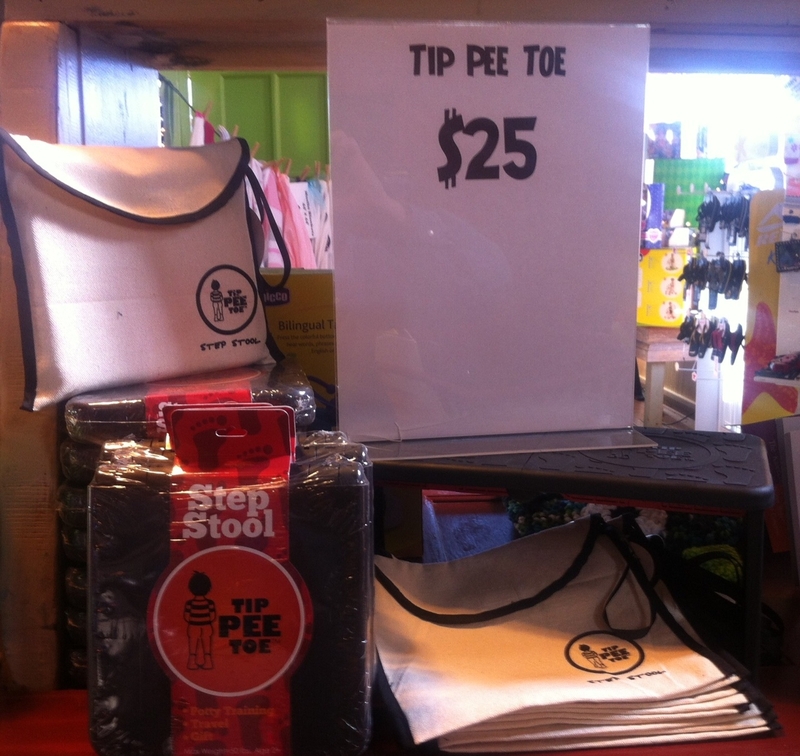 Retailers: If you are a retailer looking for a new, unique children's product for your store, please contact sales@tippeetoe.com to inquire about the Tip Pee Toe portable step stool or to get more information.